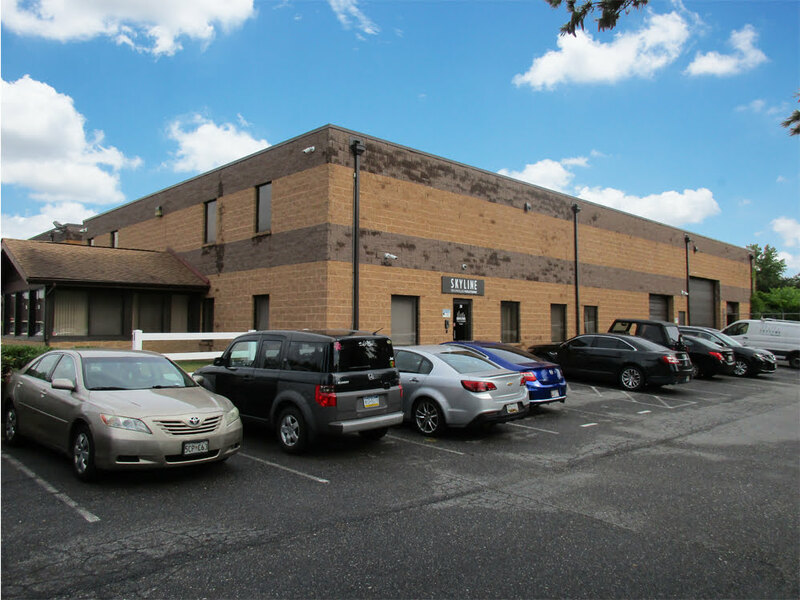 244 8th Avenue NW is a two-story flex building in Glen Burnie, Maryland. 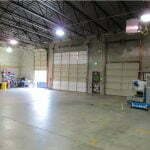 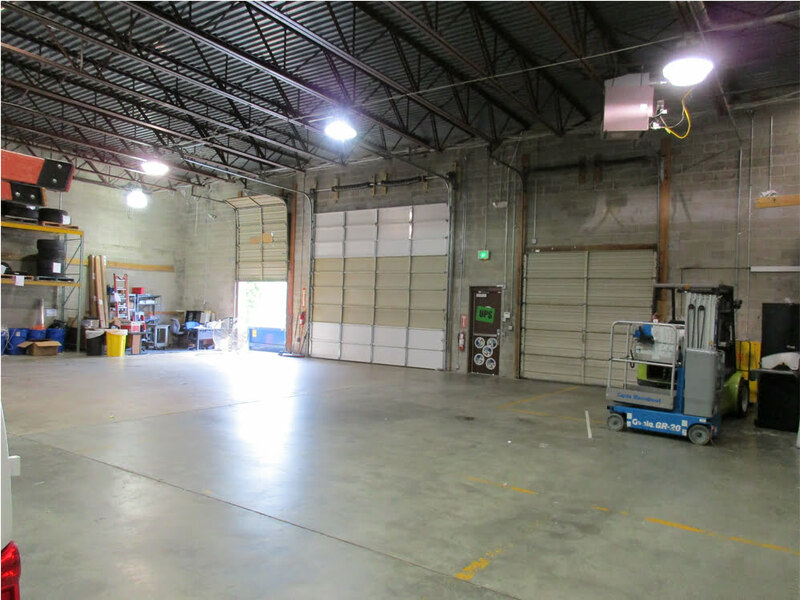 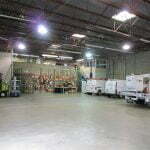 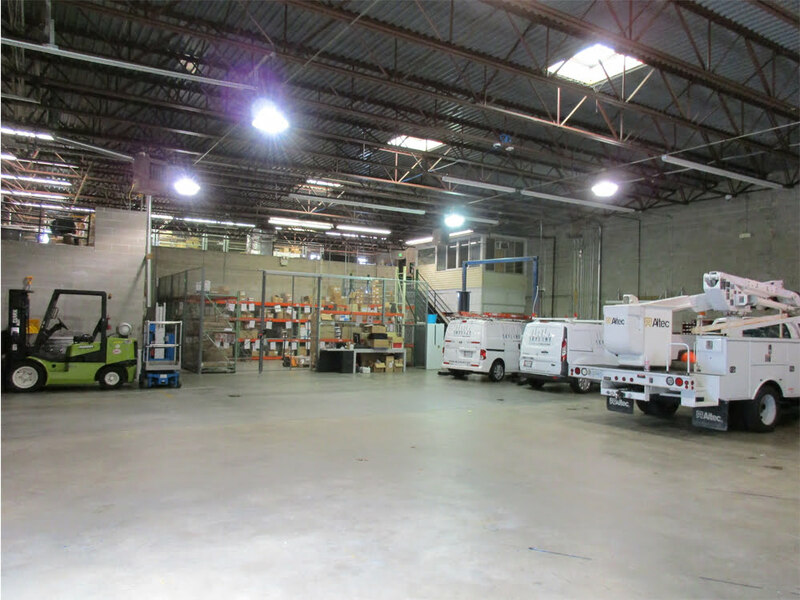 Its C-3 zoning allows retail/office/warehouse/showroom uses, which makes the building perfect for wholesale distributors or commercial contractors. 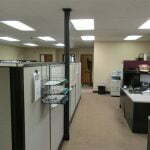 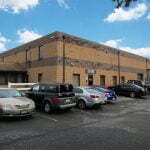 The prime location allows for great visibility and signage on 8th Avenue, and easy access to I-97 via B&A Boulevard. 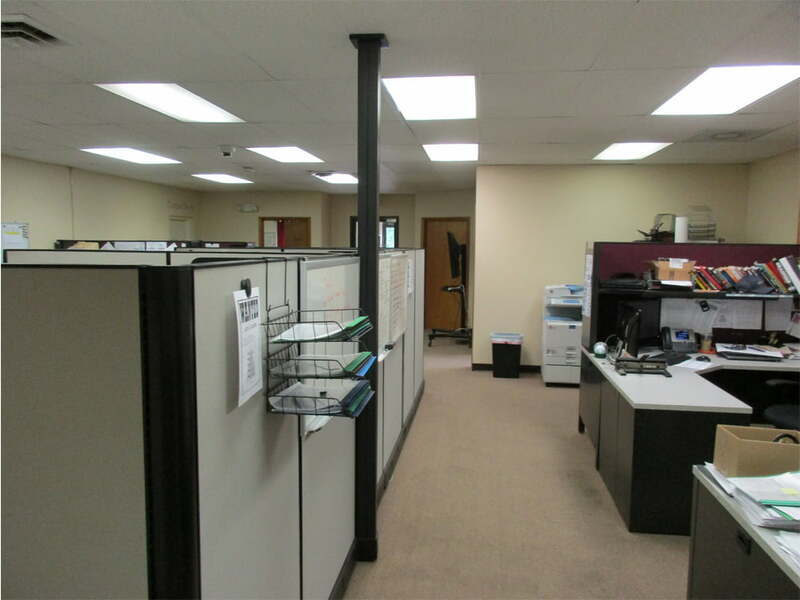 The building is currently fully leased, but please check out our other properties available, or call for future availability.